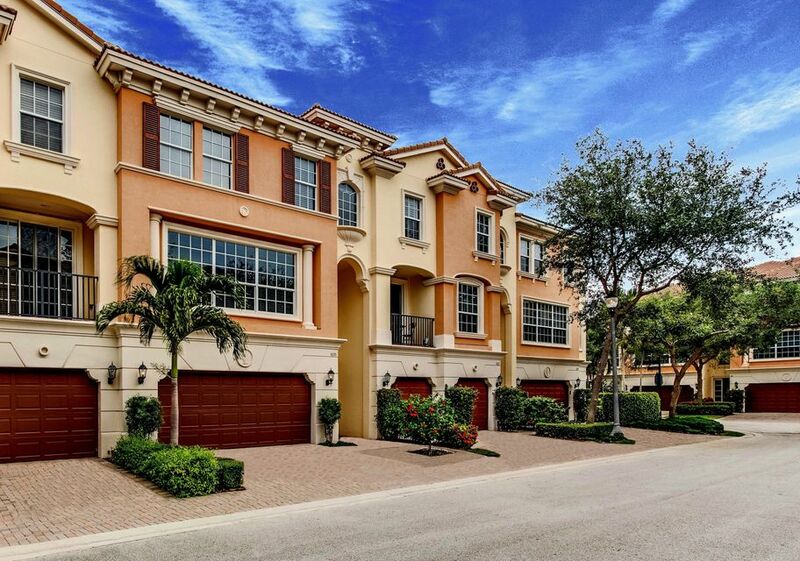 This deepwater townhome is one of only ten magnificent waterfront residences that literally has it all! 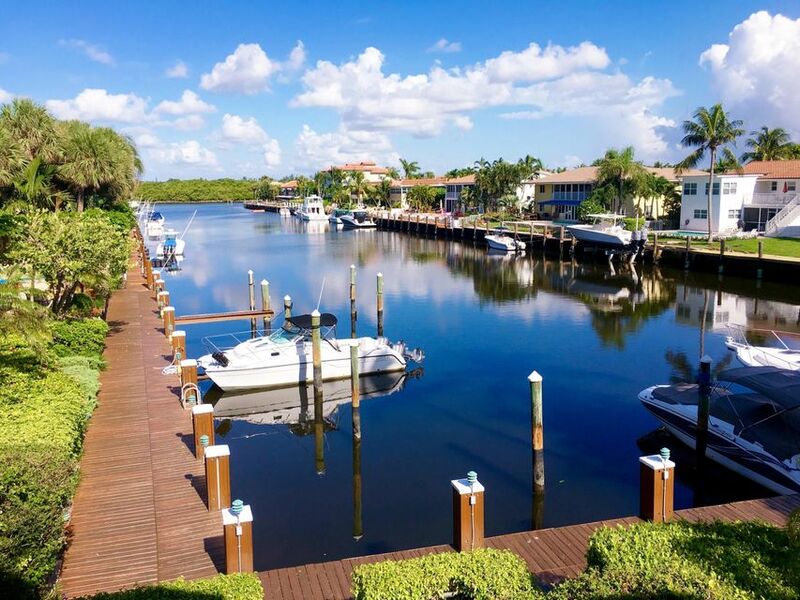 Camino Cove, a tranquil boating enclave in a favored location directly across from the Ocean on A1A behind it's own privacy wall just 1/2 mile north of Spanish River Blvd Bridge for EZ-access to the mainland. A spacious 4,109 SF total and 3,084 under air features 3 BR, 3.1 BA, office and two-bay garage! Oversized rooms, new kitchen, breakfast nook & formal dining, volume ceilings, security cameras, private patios, verandas, picturesque Intracoastal vistas and your VERY OWN SWIMMING POOL in a courtyard setting. 2 pets allowed & private doggy-friendly beach! What more could you ask for? Oh yeah, your own boat slip in a sheltered cove basin steps from your patio. Dock your boat and enjoy! Embrace historic charm and the ultimate ocean-to-downtown STAR LOCATION of this rarely-available intimate seaside condo. Manor House, a unique "Old Florida" boutique complex w/only 25 residences, is just one block from famed Atlantic Ave and directly across from the Atlantic Ocean, the best stretch of Delray's pristine beaches. This tranquil retreat is literally steps to downtown's casual cafe's, upscale dining, shopping, hotels, galleries and a vibrant exciting nightlife. 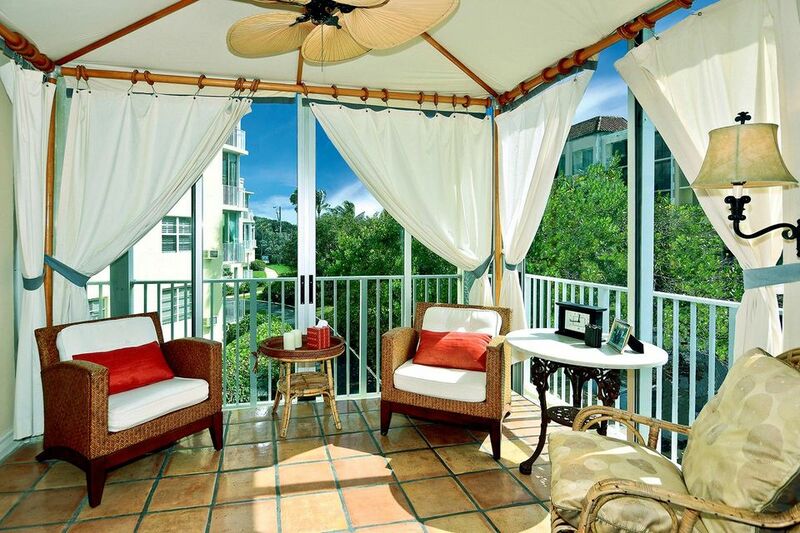 A BRIGHT SE CORNER OPEN PLAN features 3BR/3BA, plaster walls, glass gazebo terrace and terra cotta flooring. Inviting setting with mature landscaping, amenities include heated pool, club room, bike storage, covered parking, plenty of guest parking, new elevators, security and an office with helpful manager on-site. Enjoy the ultimate East Boca lifestyle in exclusive Trieste, a most sought after GUARD GATED 12-acre haven in a serene setting close to everything wonderful and only 1.3 miles to the beach! This upgraded, amenity rich, BELLAVITA model is the LARGEST and ONLY ONE with a WHOLE HOUSE NATURAL GAS GENERATOR! Boasting 4180 total SF/3244 SF of luxury living with a beautifully-refinished 3-story hardwood staircase, glass elevator doors w/clear accordion enclosure, extended kitchen cabs & countertops, custom full-service bar, crown moulding throughout & Rinnai tankless WH. The residence also features impact glass w/added Solar Guard, entertainment lanai opens to a private courtyard with electric retractable awning & installed gas grill. Opt 4th bedroom with full bath and closets on the 1st level.